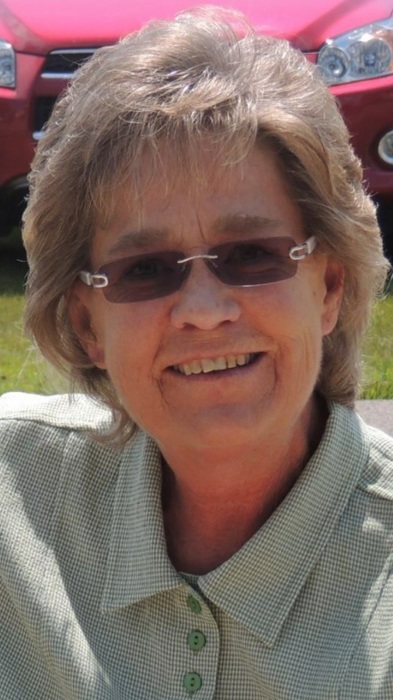 Vicki Lynne (Gerber) Kaufman, 67, of Benton, Ohio was welcomed into the Kingdom of Heaven on Monday August 27, 2018 at Cleveland Clinic Hospital following surgical complications. She was born on July 23, 1951 to the late Clyde and Gladys Gerber. Vicki work for East Holmes Local as a bus driver for 32 years. She loved going to her grandchildren's sporting and other events, and enjoyed sewing, golfing, and reading. She attended Martins Creek Mennonite Church. She is survived by her high school sweetheart/spouse, Dale R. Kaufman; her children, Bridget (Kaufman) Menuez and Austin (Kari) Kaufman; grandchildren, Sarah, Emma, and Audrey Menuez, and Dylan, Braden and Callie Kaufman; a sister, Vanessa (Roger) Hershberger; and a brother, Ronald Gerber. The family will receive friends on Thursday August 30th from 5 to 8 p.m. at Martins Creek Mennonite Church. A private family graveside service will take place at the church cemetery. Memorial services will be held 11 a.m. Friday at Martins Creek Mennonite Church with Pastor Jay Conn officiating.